Classic with a Twist: Peanut Butter Cookies – Vegan and Gluten-Free! In a large mixing bowl, cream together sugar, peanut butter, and vanilla. Next, add oat flour, baking soda, salt, and last, the water. Mix well, and then using your hands, roll into small balls. Place on baking sheet, and employing the back of a fork, flatten out each cookie. Bake in 350 degree oven for 10-15 minutes, or until edges are golden. This recipe will make 18-24 cookies, depending on size of each serving. What is folate and are you getting enough? Have to try these. Love PB Cookies. I had no idea making oat flour at home could be so simple. Thank you, can’t wait to try this. Peanut butter cookies are a favorite in our house. Your recipe looks and sounds yummy and I look forward to making your recipe soon. I haven’t tried it, but I have been thinking about making them with the Once Again Cashew Butter! If you, let me know how they turn out. 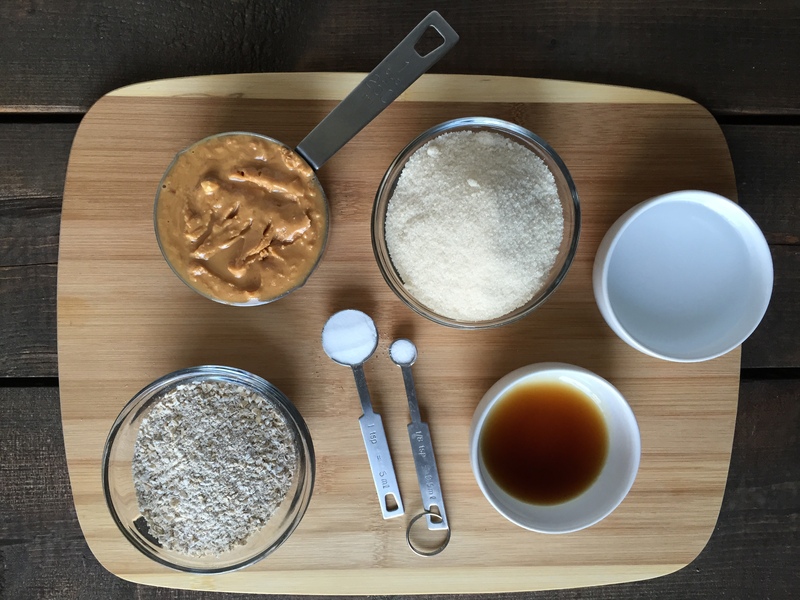 The recipe should work the same for all other nut butters too, same measurements. Simple and easy! Thank you for this recipe….cant wait to try it! Making for thursday employee day Thank you! Thanks for all your recipes for various diets! 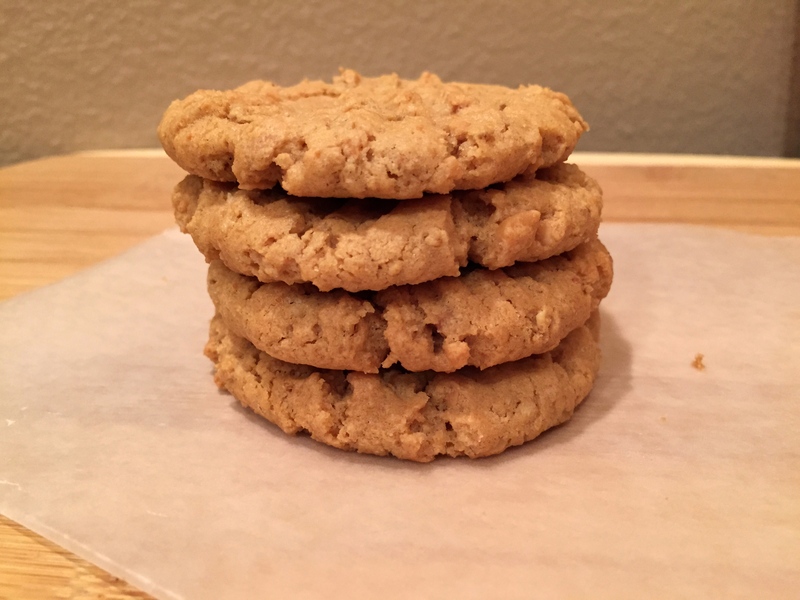 My go-to Peanut Butter Cookie Recipe! Thank you! Wow these seem so easy to make. I definitely need to make these soon ! These look great! I will have to give them a go! These cookies sound like they would be divine! They are… I made them again yesterday and they are all gone already! This recipe looks so good! I am glad it’s vegan and gluten free. Sounds like a very nice recipe. Love that this is both vegan and gluten-free. Must try! Is there a substitute for the sugar? You can use the Stevia equivalent, but the cookies come out a bit crunchy and dry. This recipe is a hard one since it does rely on sugar. But we have quite a few that don’t! Take a look at all our other ones too! Thanks so much for reaching out!! !